WhatsGold APK is also known as WhatsApp Gold edition which is only in some people perspective. Some of the internet sources claimed that it has a virus but its actually not that app in any way. You don’t need to worry about your privacy, not at all. As per my observation, I considered that it is based on GB WhatsApp for Android which is the most popular application in some of the regions. By the way, WhatsGold has some loyal fans out there to support this project. One of my visitors suggested me to write this article via our APKFolks Official Facebook page. If you have any talk with us, then connect as like he did. We are delighted to have such suggestions from you. Coming to our topic, We have a good app for you who were likely to prefer Gold colour in most of the things. WhatsApp Gold is ideally suited to them in my opinion. 1 What is WhatsGold APK? 2.1 How to Install WhatsGold APK on Android? In simple words, WhatsGold APK is a modified app let you use many features that are not available in official WhatsApp Playstore. And will be added recent developments whatever introduced by Officials. WhatsApp Gold has been developed by Altornedo7 aka Nasser. Follow him on twitter in order to know the newest updates and news regarding the WhatsGold development. Meanwhile, he is also releasing the WhatsApp Plus Version as per the user demand. From below table, you will find the version details accurately. Enable Anti Revoke – Sender unable to delete messages for you. 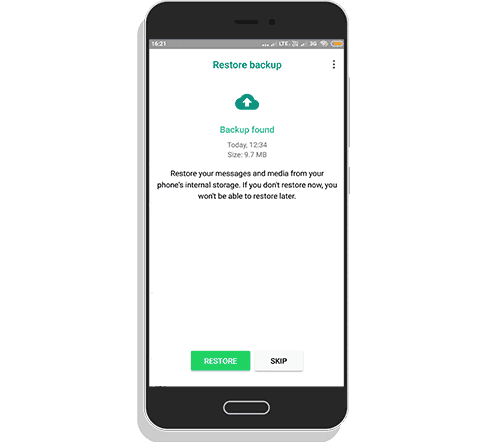 Backup all messages like titanium backup. Change the background of the home screen. Image resolution will be 540 x 840. Auto Reply messages – set any message in the text field and that it. Customise Conversation screen, main/chat screen, popup notification and widgets. Lock complete app or lock separate chat. Shows always online if you close the app. Able to choose the video player in WAGOLD. Select language from Hindi, English, Spanish, Portuguese, and Italian. No more forward tag to another person if you forward the message. Features of the WhatsApp Gold is amazing. Right? So, what are you looking for? 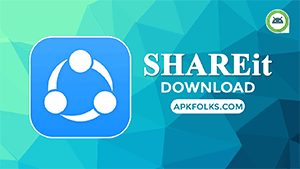 Just click on the download link below to install it officially on your android device. Altornedo7 is supporting only Android platform app. So, if you found any other one which is named WhatsApp Gold for iOS, that is unofficial, and it may contain a virus. Download WhatsGold APK from our official page to be in a safe zone. How to Install WhatsGold APK on Android? 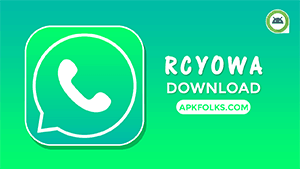 Only follow this procedure if you don’t know how to install APK’s from unknown sources and want to take complete backup from your official WhatsApp. Note: Don’t uninstall Official WhatsApp without taking backup from it. Step 1. At first, take a complete backup by following this procedure from here. Step 2. 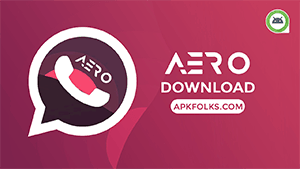 Now, Go to the download folder and tap on WhatsGold APK. 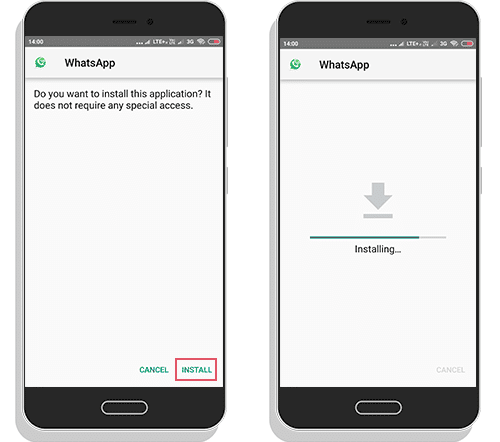 Note: If you have got any popup while installing, then tap on allow from this source or an unknown source by going through settings. Step 4. 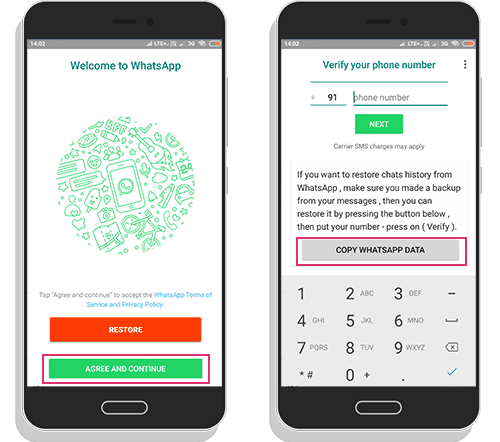 Click on Copy Whatsapp data Button before sign in to your account. Step 5. In the next page, you will be asked to restore your chats data. Just do it. All set now. Open ‘Plus‘ Settings and customise the app completely. 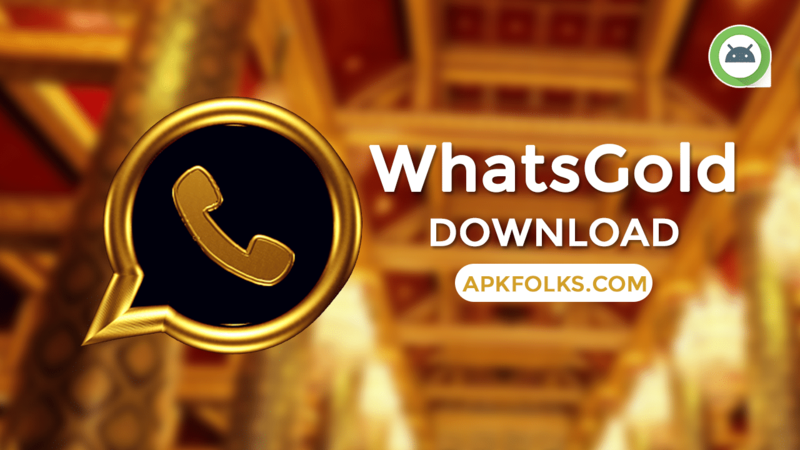 If you have deep affection with gold, then I would suggest you download WhatsGold apk from our repository. 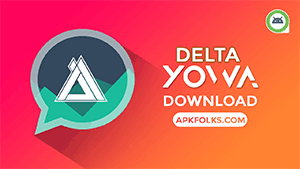 I assured that you wouldn’t regret with its performance and capability of themes and mods. We have handpicked WAMODS for you to choose in between. Have any doubts? Just comment below. Please read the how to install procedure. I also need whatsup gold very very Good I am unable to download. Please see this screenshot to understand how to download. The extended version is here.